home > Come and enjoy a sake tasting! 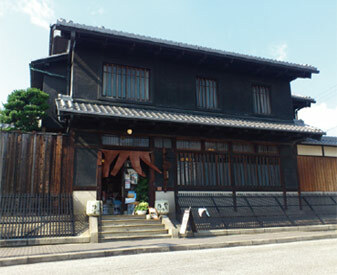 Opened in 1919 as the head office of Gekkeikan, the Fushimi Yume Hyakushu is now a café. Each of the sake breweries in Fushimi is represented by a set of three sakes, representing each brewery’s most well-known brands—perfect for those wanting to taste and compare these famous sakes. Recall the days of Sakamoto Ryoma as you relax in this delightful atmosphere. You can purchase many different kinds of sake made by Fushimi’s breweries and they make an ideal souvenir of your visit. Sake Bar to try Ginjo-shu – choose from 80 different types! Aburacho is a mere 5-minute walk from Fushimi-momoyama Station on the Keihan Main Line or Momoyamagoryomae Station on the Kintetsu Kyoto Line. 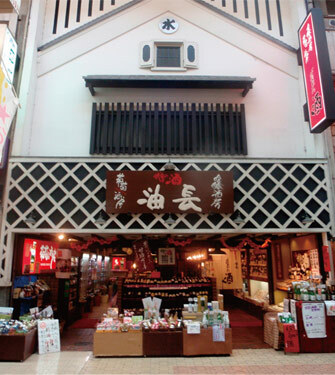 It is located in the middle of the Otesuji shopping arcade. 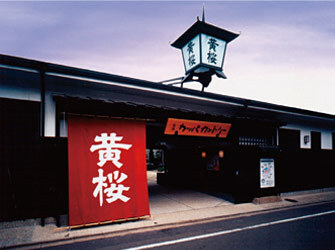 Aburacho sources its Ginjo-shu from all of the sake breweries in Fushimi. At one corner of the counter, visitors can indulge in some sake tasting. Aburacho stocks around 80 different types of sake, mostly of Ginjo-shu and Daiginjo-shu, and you can ask to try 3 different sakes in one sitting, using either a small ochoko cup or a glass—the choice is yours. Visit the Gekkeikan Okura Sake Museum for an introduction to the history of sake brewing in Fushimi and the culture of Japanese sake. Sake brewing involves many tools and pieces of equipment that have been designated as folk craft cultural assets by Kyoto City, and these are on display as well as a full explanation of the process and procedures involved. The museum also traces the history of the Gekkeikan company from its founding to the present day, as well as presenting a variety of sake containers throughout the years. The traditional sake brewing songs ring out in the museum and recreate the timeless atmosphere of a traditional sake brewery. The museum gift shop features limited-edition products in addition to a tasting corner. 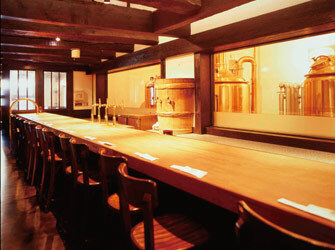 There is also a mini-brewery called the Sakekobo, which is located next door to the museum. 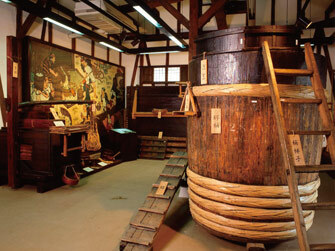 Here visitors can witness first-hand actual brewing processes and techniques (reservations are required for the Sakekobo). 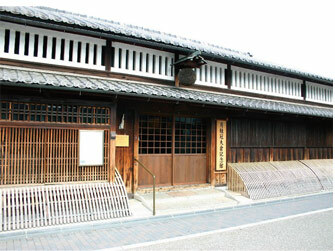 The original sake brewery of Kizakura was reformed into a museum with a craft beer restaurant. Here you can watch a series of short films and learn about the sake making process. The exhibition corner features original drawings of “Kappa” by Kon Shimizu and Ko Kojima that were used as the basis for well-known Kizakura ads. Visitors can also visit the Kappa library which contains valuable materials, information and resources collected from all over Japan, and buy various Kizakura gifts at the museum. The museum has a TV ads library, starting with ads from the 1950s, as well as a restaurant where visitors can enjoy craft beers and limited edition sakes.